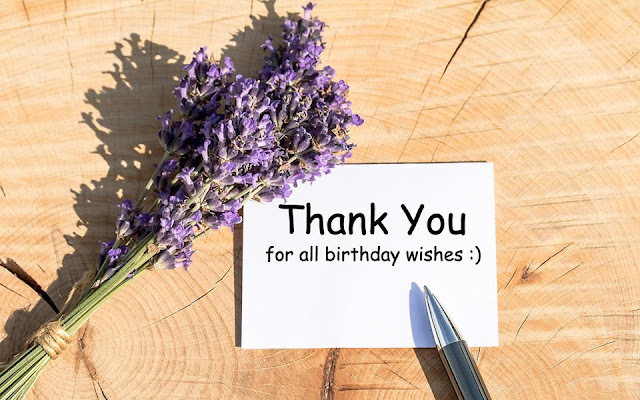 How do you respond to birthday wishes on Facebook? | Thank You! Home » Thanks You for Birthday Wishes on Facebook » How do you respond to birthday wishes on Facebook?